AIM offers nonwoven media, also known as filter paper for coolant filtration. 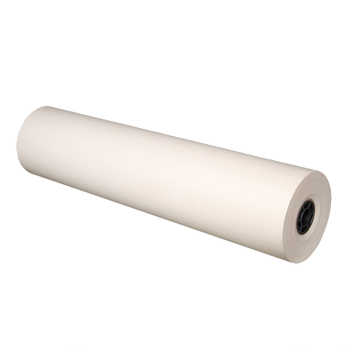 Coolant Filter Paper rolls are generally used in gravity bed filter or vacuum coolant filter machines. 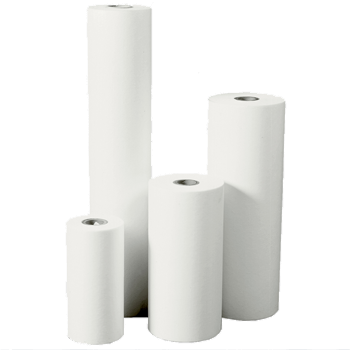 Coolant Filter Paper Rolls are available in various widths and lengths as per the client’s requirements. Coolant filter paper applications include filtering coolant for grinding, honing, and other machining types. The medias are made using best of the global technology. Aim employs various technologies like meltblowns, thermal bonding, needle punching, chemical bonding, scatter coating, nano technology, nano fibers, PU coating and so on!